Add any extra items to your tent rental including lighting, table, and chair rentals! Skyline Event Rentals in Carlisle offers a variety of lighting options from classic bistro lights, paper lanterns for the interior décor, to perimeter lighting and rope lights that make your event pop as your guests arrive. 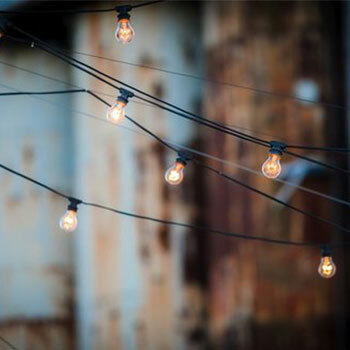 Ask about our options and we’ll be able to find the perfect lighting for your event. 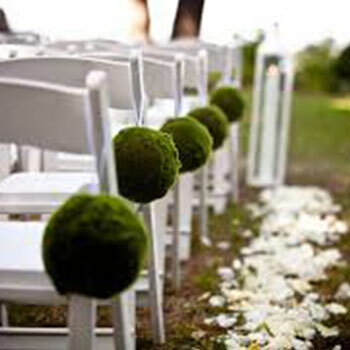 Offering wooden garden chairs to folding chairs to cocktail lounge furniture. Skyline will make sure your guests are comfortable no matter what type of event you are hosting. 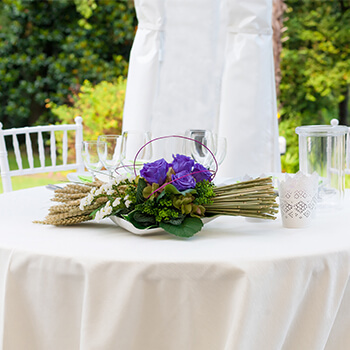 We offer a variety of tables including square or round folding tables, cocktail tables, gift tables, as well as higher-end options for more formal events. If you have a specific type of table in mind, just let us know and we will make a recommendation. Tablecloths are a wonderful addition to your event decor and work to tie a room together. We carry standard tablecloths and have access to specialty tablecloths requests. 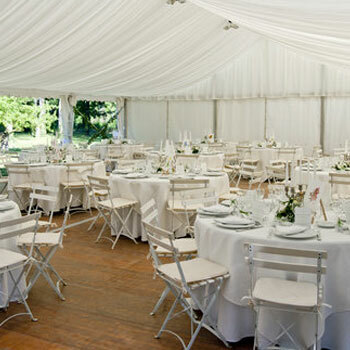 We strive to make your day a success with a variety of tent rentals, and all the other rental supplies you may need. From weddings to family reunions and birthday parties, we’ll work to ensure you and your guests enjoy a memorable party. Learn more about the rental process here.